Thank you to all of the 41 people who attended and volunteered on the June 16th meeting. This meeting was packed with useful and interesting information. Although very close to summer we still could call this the spring event of our series; Design and Collaboration-Four Seasons. John Peterson of KPMB and Luka Matutinovic of Halsall did a joint presentation on the collaboration between energy consultant and architect. At this moment the application only runs in Revit 2009 and 2010. I'm trying to make a version which will work in Revit 2011 and as soon as I can make it work, I'll make it available here. Government projects, hospitals, schools, all have these huge program areas spreadsheets, containing a lot of data related to room departments and sub departments, room numbers, room target areas, finishes, equipments, etc. Being able to import all this data from Excel is very handy since you won't have to type all that information again. 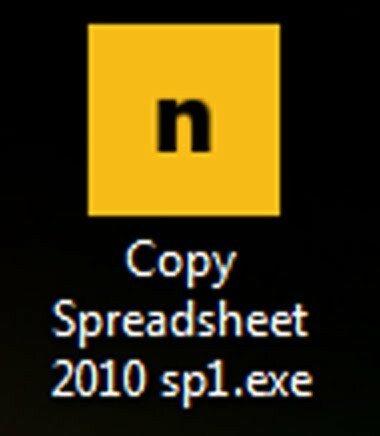 Before Revit 2011, I also used this tool to create drawing list from consultants using CAD. Once they sent me their Excel spreadsheet, I could bring all information about drawing discipline, number and name and add it to a schedule key to create a live Revit drawing list for consultants without the need of creating dummy sheets in my project. There are two type of schedules in Revit: Element schedule and schedule key. Schedule key will allow you to manually create the rows in your schedule as it is just an information schedule. Element schedules will only add rows to your schedule if you actually have an element in your drawing to be scheduled. However, rooms are elements that act a little bit different: They can exist in the project but not actually be placed in the drawing. 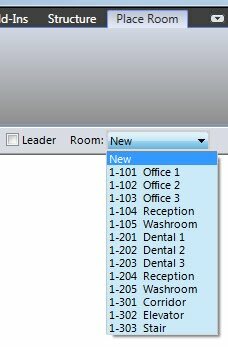 It is like having a list of rooms that are already created but not yet placed. That said, people sometimes oversee the possibility of creating rows of new rooms directly from the room schedule, instead of actually adding them to the drawing. To do that, create a room schedule and select the fields you want. In the schedule view you'll notice at the top that there will be an option to add new rows. Add as much as necessary to match the number of rooms you want.